5 Bridal Bouquet Trends for 2018 That Cannot be Missed! 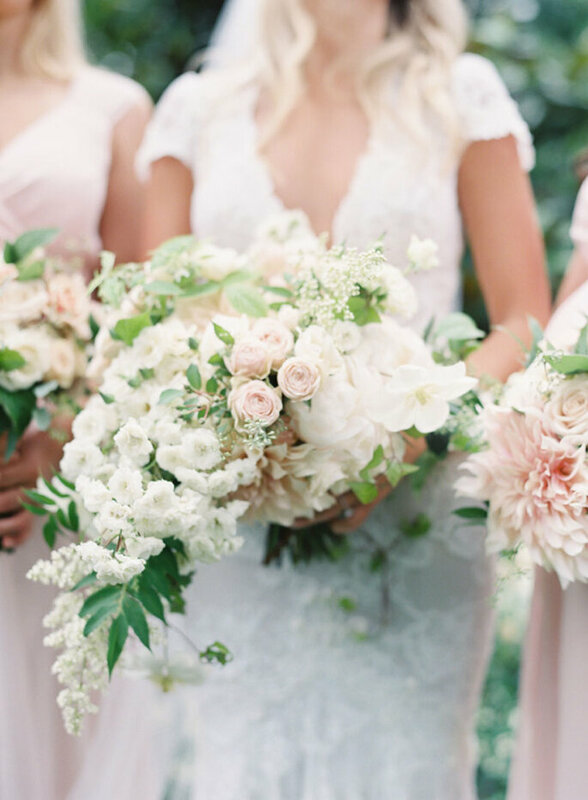 Looking for the perfect bouquet for your 2018 wedding? 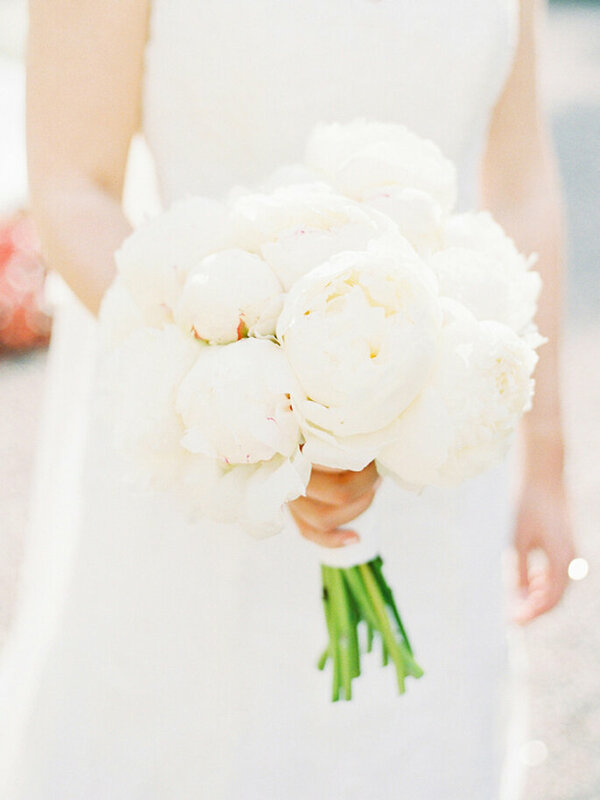 Look no further than these 5 bouquet styles! 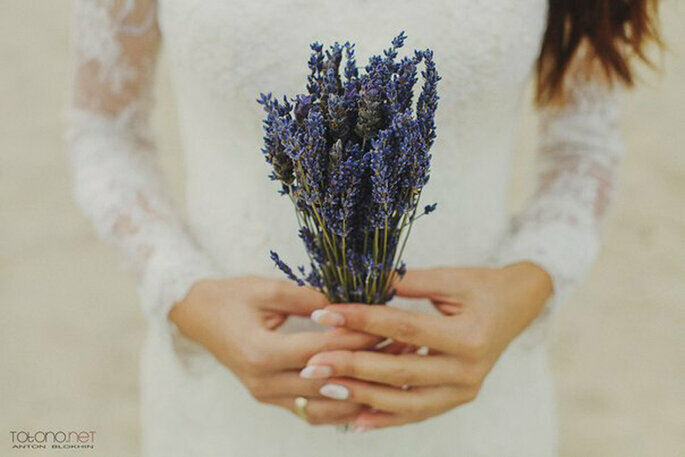 There are a lot of stories about the origins of the bridal bouquet. Some say it was used to conceal body odor. Others claim it was used to symbolize fertility. No matter how it made its way into weddings, the traditional accessory is a great way to add color and life to your wedding dress. When it comes to choosing and arranging a bouquet, originality has replaced tradition. 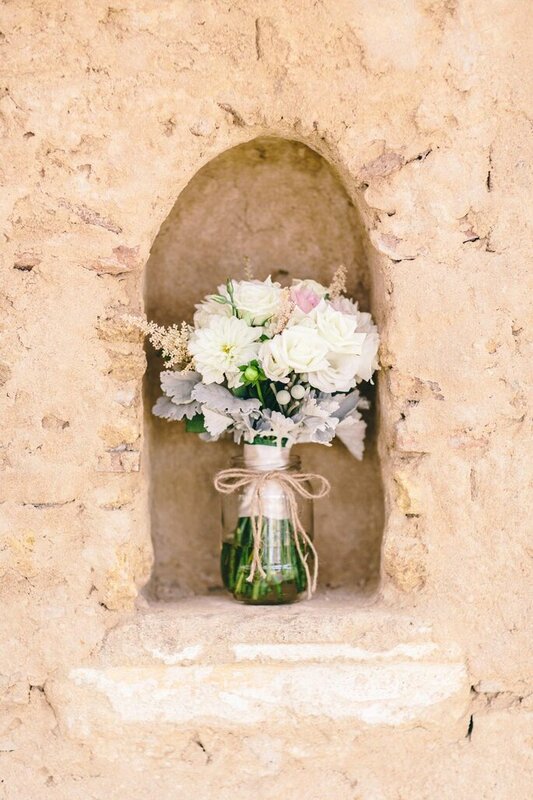 Today we see brides experimenting with different plants and flowers to create one-of-a-kind arrangements that express their unique styles. 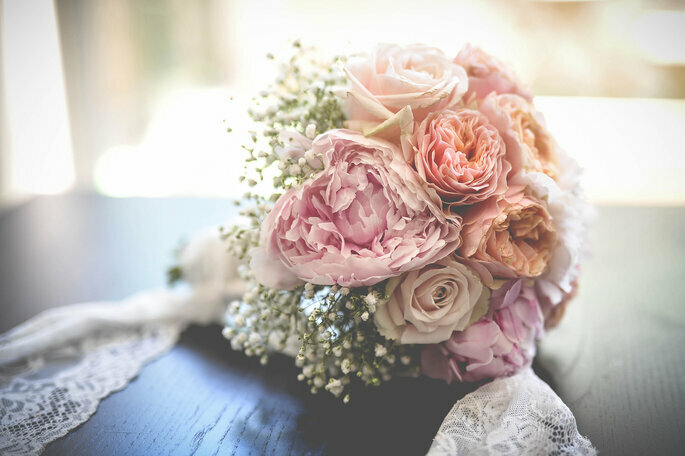 In this post, we present the 5 bridal bouquet trends that are receiving the most attention from stylish brides-to-be. 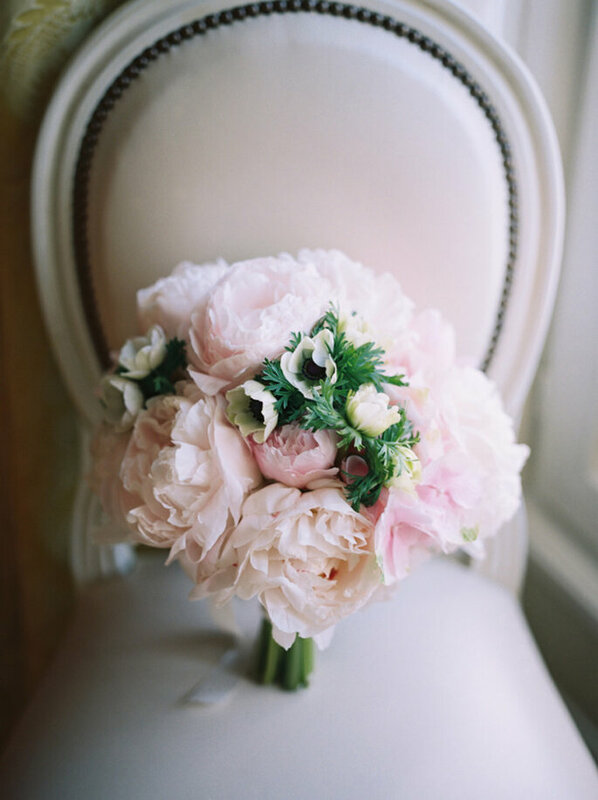 This kind of bouquet adds a feminine and romantic touch to any dress, making it one of the most sought after styles. Round flowers like roses or peonies make the perfect addition to this delicate bouquet. 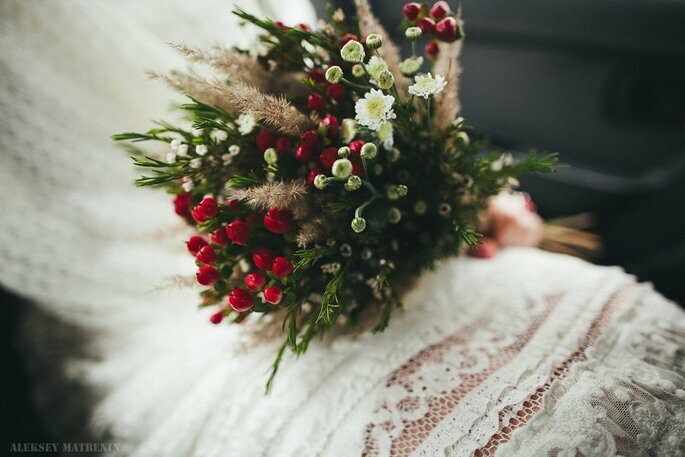 Ideal for simple or traditional dress styles, round bouquets are one classic that will never fade. 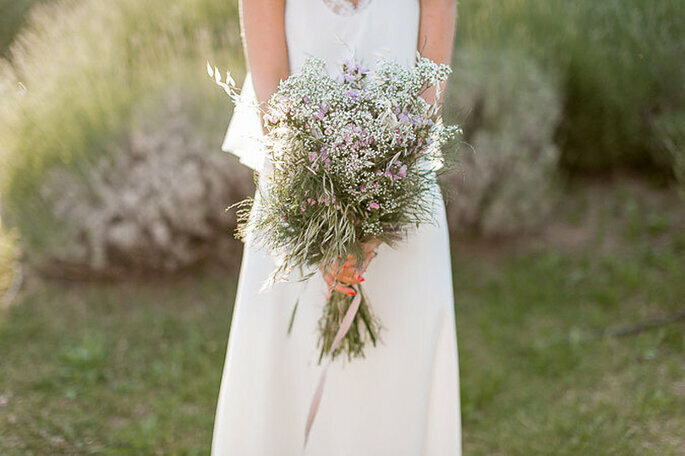 Fun, different, and very stylish this season, wildflower bouquets were inconceivable in the past. Now they’re one of the most popular wedding trends. The best part is that they are really easy to mix and match into one unique arrangement. 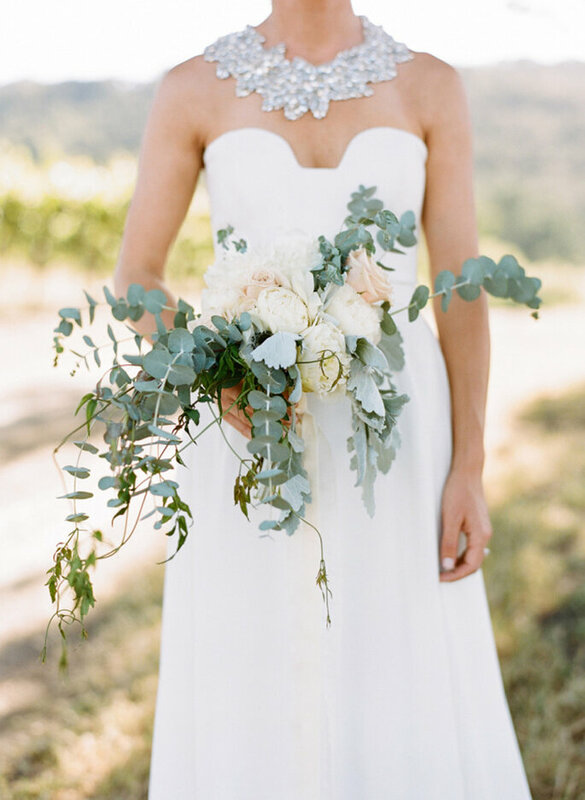 Lots of brides are opting for olive branches, eucalyptus, and ferns. 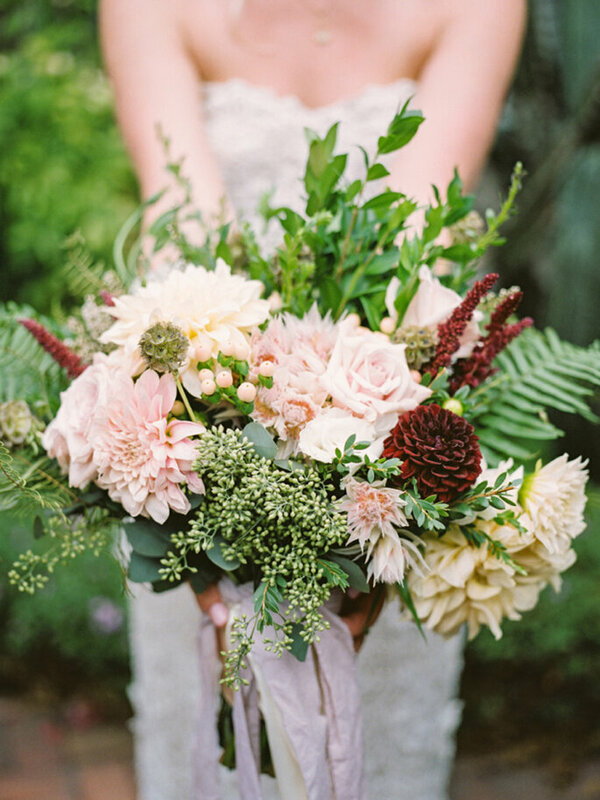 These relaxed bouquets can compliment any dress, but pair perfectly with vintage, indie, and boho-chic styles. On top of being pretty, wildflower bouquets are more economical and can easily be DIY. 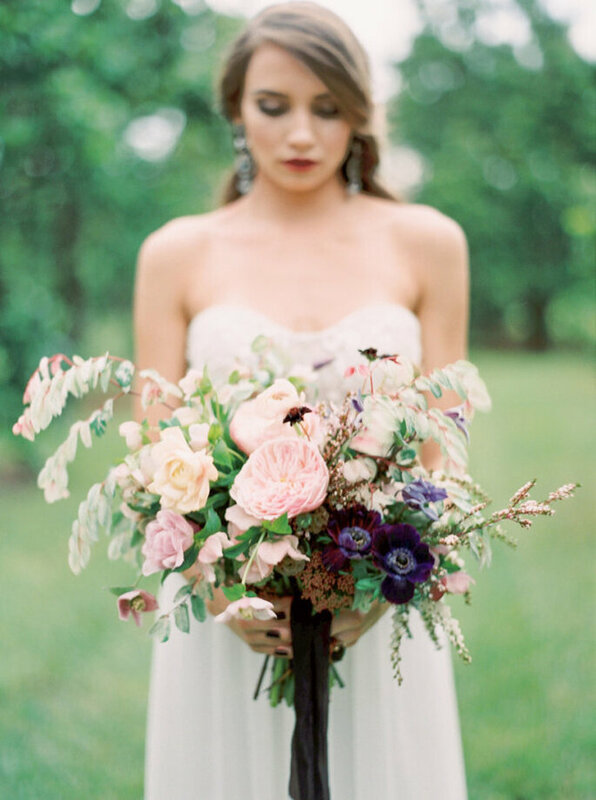 Often seen in wedding blogs, this bouquet is made by strategically combining flowers of all shapes and sizes to create an asymmetrical, untidy arrangement. 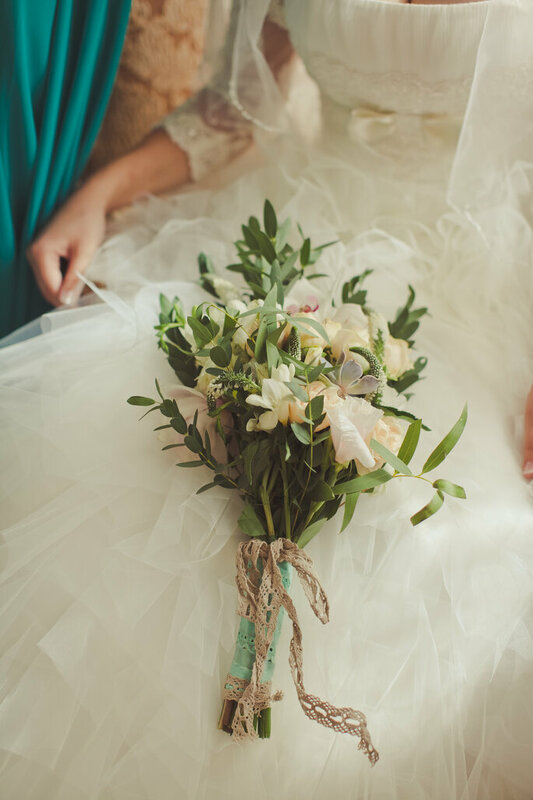 These pleasantly disheveled bouquets look ideal with dusty, neutral tones and flirty necklines, such as halter or sweetheart. 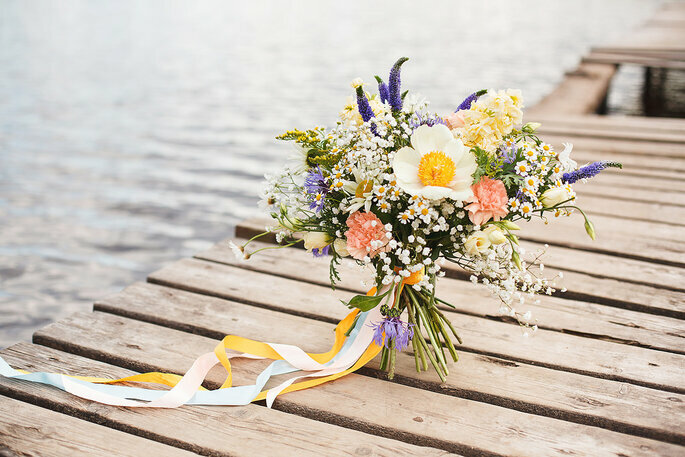 Until recently, it has always been custom to trim the stem, but in the last few wedding seasons, we have seen more and more brides opting for bouquets with long stems. What we like lost about these long and delicate arrangements is that they look like they’ve just been picked from the garden and put together freely. 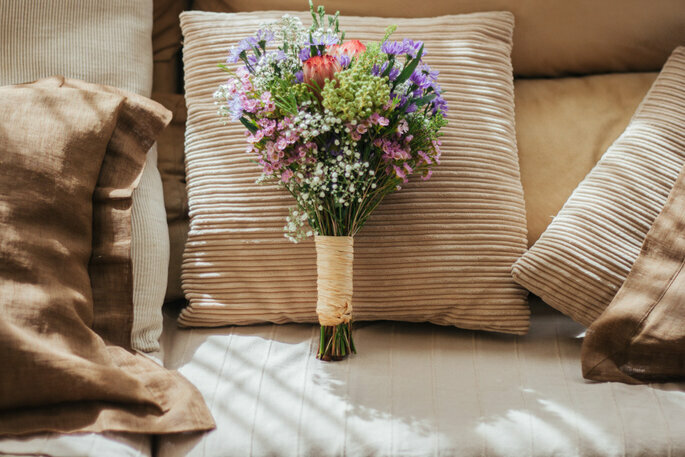 If wildflowers aren’t for you, a long stem bouquet can achieve that same relaxed, carefree look. As the name implies, this bouquet features flowers cascading downwards. 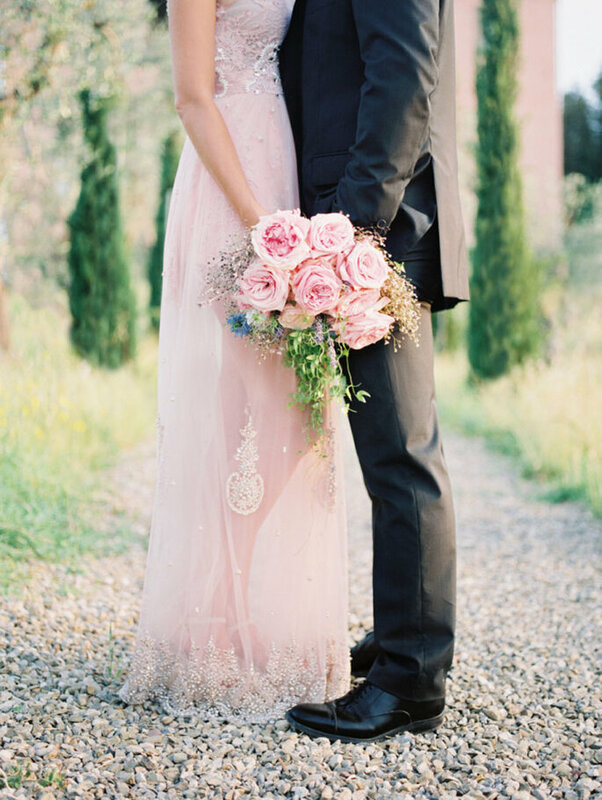 This classic style pairs perfectly with a veil and is perfect for taller brides. 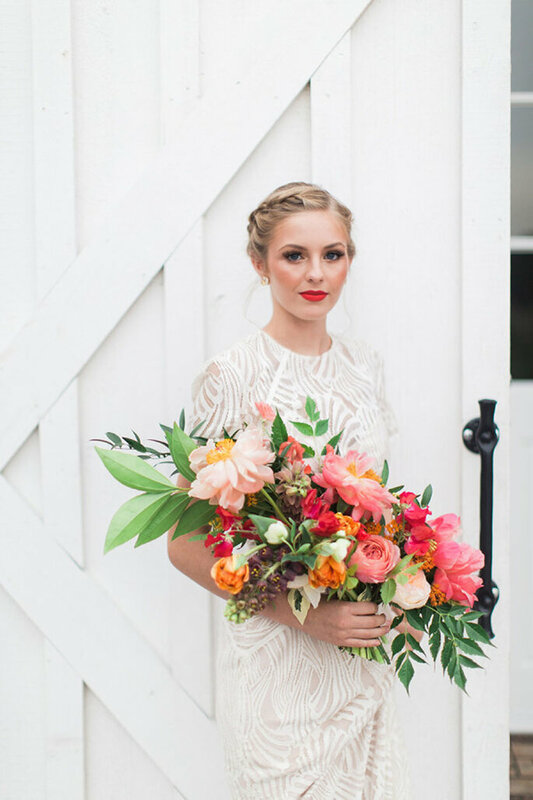 Because they’re a bit harder to pull off, cascade bouquets are less common, but when combined with the right flowers, this bouquet makes for a stunning compliment to your dress. Five different styles for five types of bride. Which one would you choose?